Love rules this world and love always conquer this world. Love start this world and it finishes too. So, today’s Hindi lessons is dedicated to all love birds. 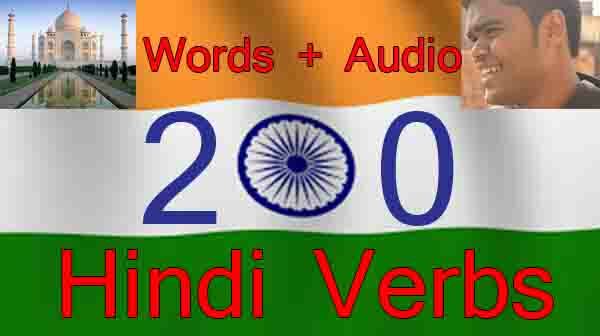 I am going to teach you 20 love words in Hindi with English meaning that you must learn whether your love speaks Hindi or not. It’s always better calling your love one with different sweet names. 😛 You can use these love , romance and affection words with your loving person, your girlfriend , boy friend, wife, husband or anyone which suits to you. 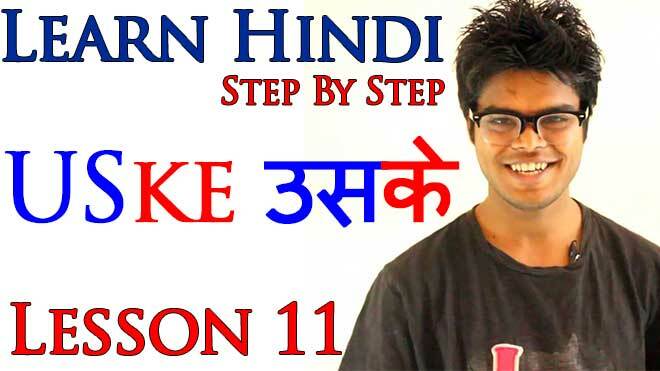 The video will teach you how to pronounce these 20 love words in Hindi correctly. And you will also learn to use these love phrases in Hindi sentences. Try to speak & pronounce correctly with me in the video.